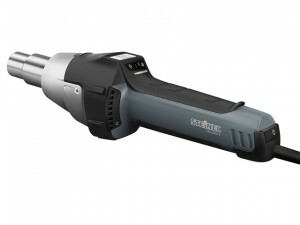 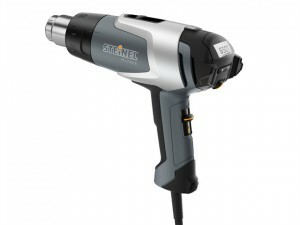 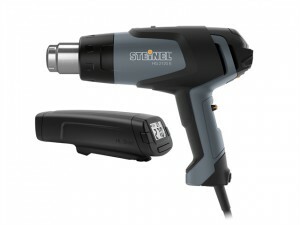 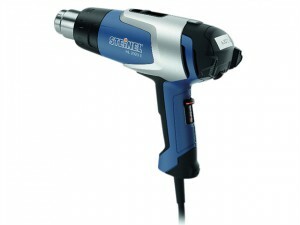 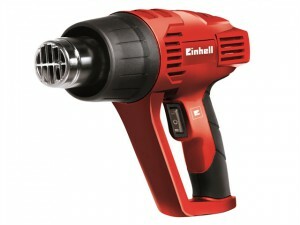 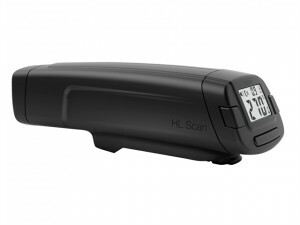 1 x Steinel HG2320E LCD Heat Gun 2,300 Watt 240 Volt Version. 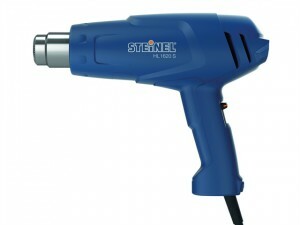 The Steinel HG2120E Car Wrapper Hot Air Gun is fitted with a 7.5m cable which provides a particularly wide action radius. 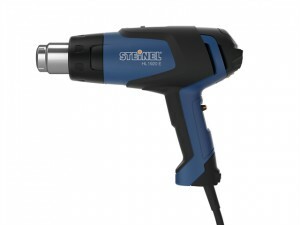 The Steinel HL1920E 3-Stage Airflow Heat Gun is a versatile tool with infinitely adjustable temperature in 3 airflow stages.